What's on My Wishlist ? Let's head onto the list then. I was telling my blogger friend, Vheii, how dry my skin lately, especially around cheeks area (I have combination skin). She was kindly tell me about this product and let me scoop some of her Laneige Water Sleeping Pack. It works like magic! Seriously. 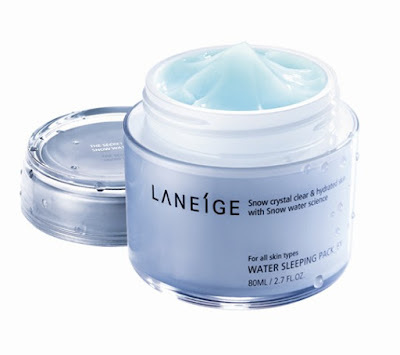 Anyone with dry skin problems should try this out. Definitely will buy after this. 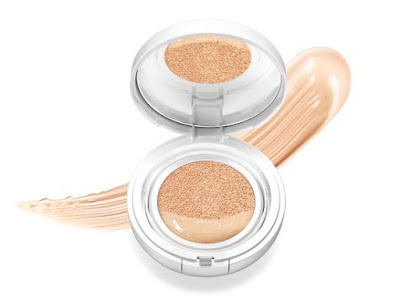 If you read throughout my blog, I rarely use foundation but BB Cream in most of occasion. I don't know what get into me lately but I was thinking about having a good foundation in my stash. I don't wear makeup for whole day even if I do, BB Cream will be enough even they will be completely faded by the end of the day. But I found there are several condition where I need my makeup to last long all day. 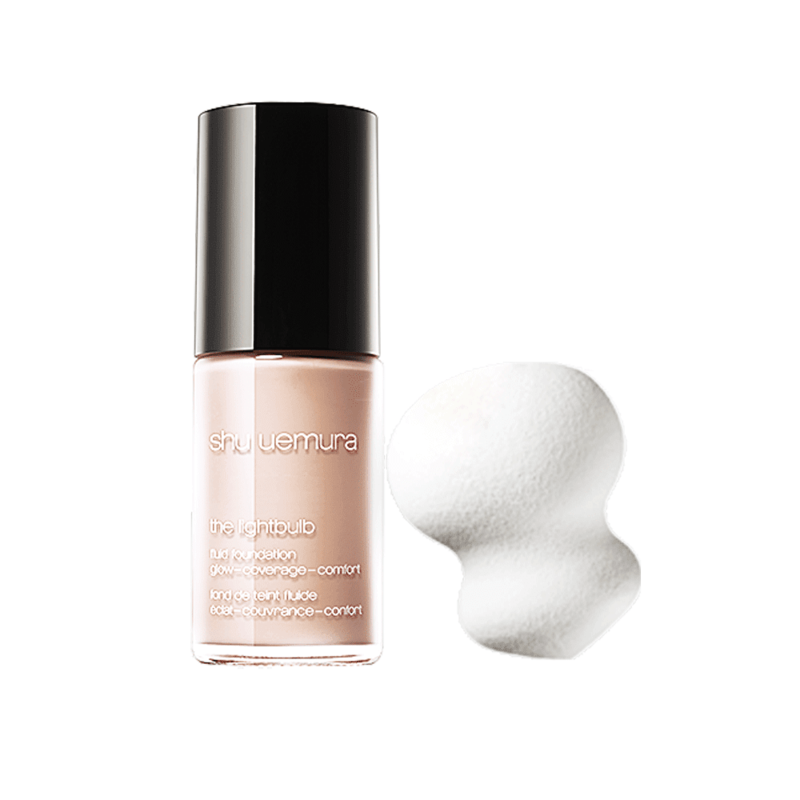 Therefore my pick goes to Shu Uemura Lightbulb Foundation. 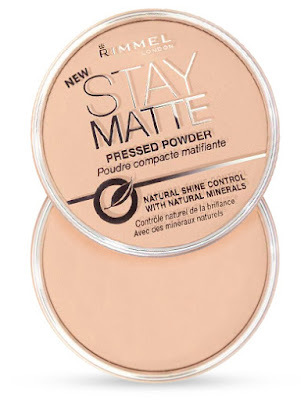 It is said the foundation is pretty lightweight and comes with dewy look. I don't really mind with the dewy look since I can always set it with powder. This one came from my old wishlist. Apparently, I haven't had a chance to buy it since I still have my old contour powder and it still works perfectly fine. I just dropped my contour powder some time ago and I guess I need to stock on a new one. Another reason is because they had provided a highlighter inside the kit. I was quite tempted to try on strobing makeup too. It is pretty much all but I guess if I dig in further I will come up with more thing so for now I will end up it here. I am a pretty bothersome buyer lol so I will make sure to do a proper research before I buy something. I used to search things on various sites and blogs. I hate to admit that all the information that you need is out there but it's kinda hard to sort the useful things for you. For example, when I find a foundation swatch or review, I need to make sure that the author had a similar skintone with me. It is very troublesome especially if most of the reviewers aren't Asian since the skintone difference are very obvious. If you properly read from my list above, Female Daily has added a new feature on their site which is an archive of review from their forum members. It concluded a lot of review under different categories. 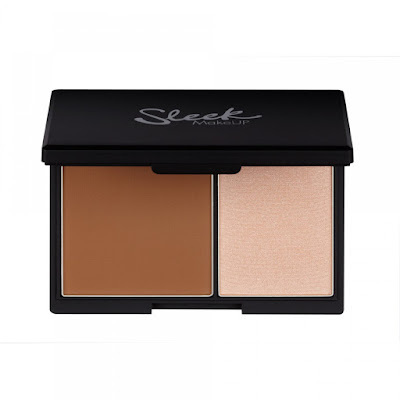 You can also easily sort it from your skintone or skin type. It is pretty easy in doing research so I think you can try it out when you're looking for a review. In the same time, you can also write a reviews about product that you'll love. Is there any thing that you like from my wishlist? Please do tell me in the comment section.